Welcome to Don Juan Tangoa Paima’s official new website. Here you can find details about Don Juan’s and the Yacu Puma center, located in Iquitos, the heart of the Peruvian Amazon jungle. Our project consists of Healing Center / School, at which we work with plants and spirits, particularly the master teacher plant Ayahuasca. The special power of the amazon healer allows us to find treatments and remedies for all kind of problems of the body and spirit. For conditions know to medical science and for ones with their roots in other worlds, all based on natural system that avoids the need for surgical procedures and all life prescription. 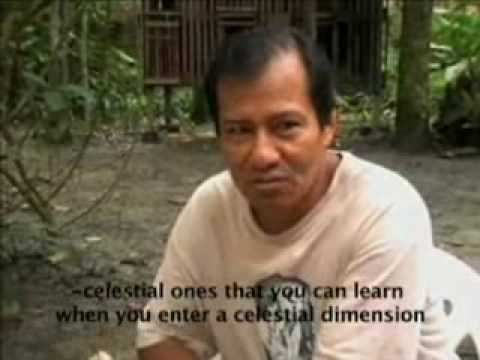 We invite you to explore the site to learn more about our Ayahuasca Healing Center / School.